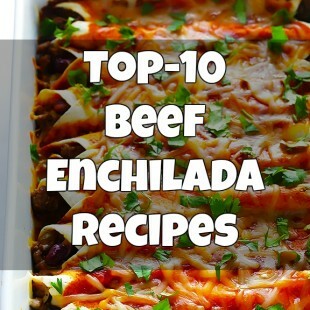 1- Beef Enchiladas by browneyedbaker www.browneyedbaker.com Recipe Here 2- Spicy Cheese and Beef Enchiladas by centercutcook www.centercutcook.com Recipe Here 3- Beef Enchiladas with Homemade Enchilada Sauce by thechunkychef www.thechunkychef.com Recipe Here 4- Crock Pot Shredded Beef Enchiladas by iowagirleats iowagirleats.com Recipe Here 5- Beef Enchiladas by pedersenfood pedersenfood.blogspot.com Recipe Here 6- Easy Beef Enchiladas by mccormick www.mccormick.com Recipe Here 7- Easy Beefy Enchiladas by menumusings menumusings.blogspot.com Recipe Here 8- Delicious Beef ..
1. Lemon and Garlic Tilapia (Baked) by shrutisdilectabledilites shrutisdilectabledilites Recipe Here 2. 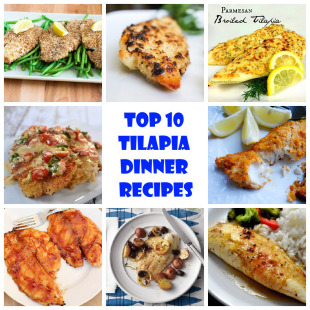 Easy Parmesan Tilapia by thefoodcharlatan thefoodcharlatan Recipe Here 3. 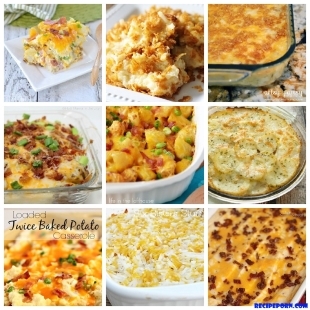 Peach Barbecue Grilled Tilapia by whatscookinglove whatscookinglove Recipe Here 4. Lemon Pepper Dill Tilapia Recipe by mccormick mccormick Recipe Here 5. Sweet & Spicy Tilapia by farmgirlgourmet farmgirlgourmet Recipe Here ..
1. Lasagna Recipe by cookingclassy cookingclassy Recipe of Lasagna Here 2. Slow-Cooker Lasagna by bettycrocker bettycrocker Recipe Here 3. World’s Best Skinny Lasagna by skinnymom skinnymom Recipe Here 4. Creamy Tomato Lasagna Florentine by pinchofyum pinchofyum Recipe Here 5. World’s Best Lasagna by cupcakesandkalechips cupcakesandkalechips Recipe Here 6. 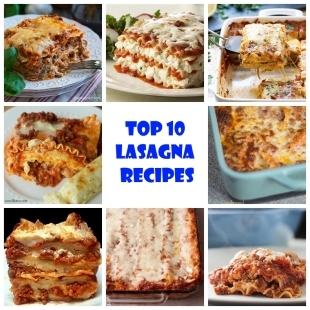 Lasagna Bolognese ..
1. Kid-Friendly and Healthy Yogurt Fettuccine Alfredo by popsugar popsugar Recipe Here 2. 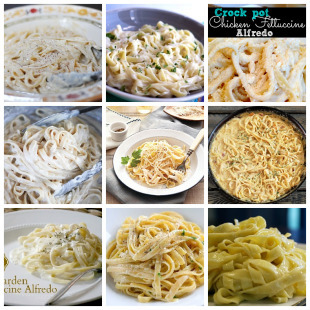 Greek Fettuccine Alfredo by notveganyet notveganyet Recipe Here 3. Fettuccine Alfredo Recipe by MyRecipes.com myrecipes Recipe Here 4. Fettuccine Alfredo by thepioneerwoman thepioneerwoman Recipe Here 5. Crock Pot Chicken Fettuccine Alfredo Recipe by raininghotcoupons raininghotcoupons Recipe Here ..